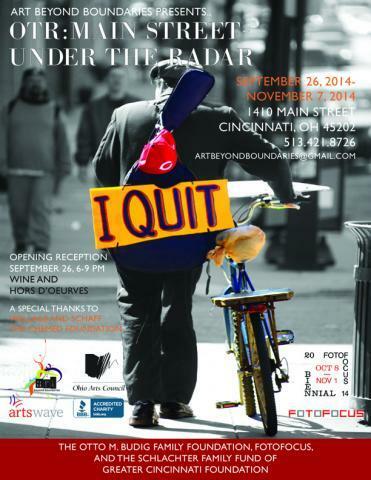 Art Beyond Boundaries celebrates the artistic visions of people with disabilities. On January 26, they open their 11th anniversary exhibit called Chapter 11. Local photographer Jymi Bolden’s work is part of a current exhibit, OTR: Main Street – Under the Radar, on display at the Art Beyond Boundaries gallery on Main Street. He’s in the studio with Jane Durrell to talk about the exhibition and growth and success of the gallery.